Breaking down barriers to increase community cohesion/harmony. There are many people on the margins who need a helping hand and the right opportunities to access a better quality of life. FEE can help! 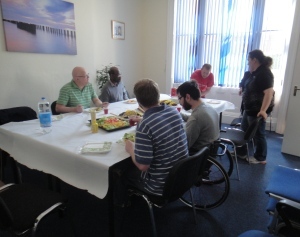 FEE's dedicated volunteers work hard to provide useful services to people in need. FEE is now partnered with TOGS. 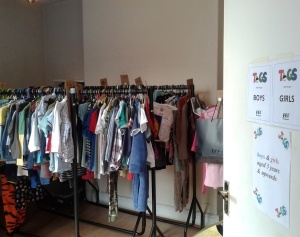 TOGS is a clothing bank project in which we provide free children and adults clothing to those in need. 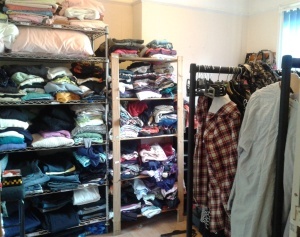 We accept referrals from organisations and we look for donated clothing from individuals and organisations. Have you ever tried Persian food? We offer authentic Persian food cooked by Derby's Persian community. We also partner with other communities to experience food from around the world. 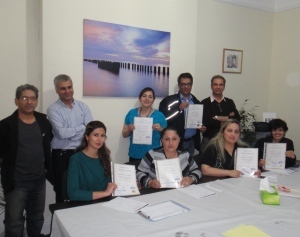 Persian food is tasty and healthy; a real treat for any organisation booking our conference space, or looking for an exciting alternative to the boring old sandwiches.